Debbie Bliss Rialto 4 ply 02, Cream. 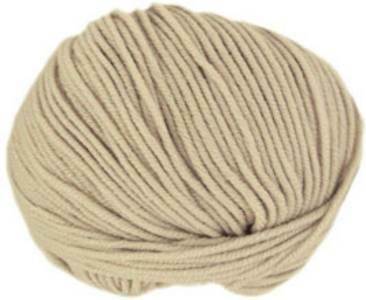 Soft pure merino wool, machine washable at 30'. Excellent for babies and adults. Knits to a standard 4 ply tension of 28st, 38 rows to 10cm, 3.25mm needles. 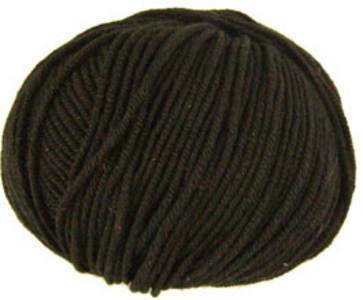 Debbie Bliss Rialto 4 ply 03, Black. Soft pure merino wool, machine washable at 30'. Excellent for babies and adults. Knits to a standard 4 ply tension of 28st, 38 rows to 10cm, 3.25mm needles. Debbie Bliss Rialto 4 ply 06, Stone. 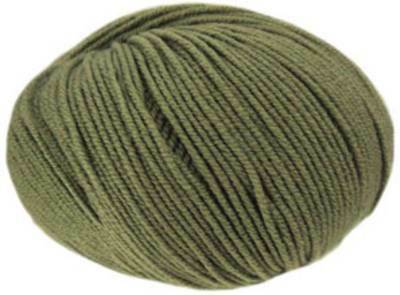 Soft pure merino wool, machine washable at 30'. Excellent for babies and adults. Knits to a standard 4 ply tension of 28st, 38 rows to 10cm, 3.25mm needles. Debbie Bliss Rialto 4 ply 09, Red. Soft pure merino wool, machine washable at 30'. Excellent for babies and adults. Knits to a standard 4 ply tension of 28st, 38 rows to 10cm, 3.25mm needles. Debbie Bliss Rialto 4 ply 18, Teal. 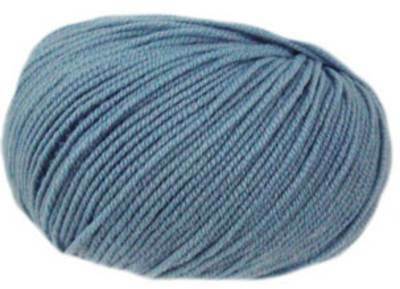 Soft pure merino wool, machine washable at 30'. Excellent for babies and adults. Knits to a standard 4 ply tension of 28st, 38 rows to 10cm, 3.25mm needles. Debbie Bliss Rialto 4 ply 23, Silver Grey. 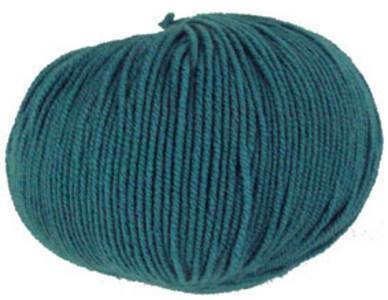 Soft pure merino wool, machine washable at 30'. Excellent for babies and adults. Knits to a standard 4 ply tension of 28st, 38 rows to 10cm, 3.25mm needles. 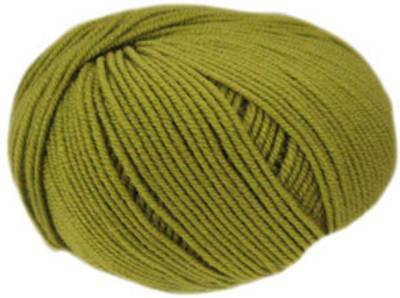 Debbie Bliss Rialto 4 ply 31, Olive. 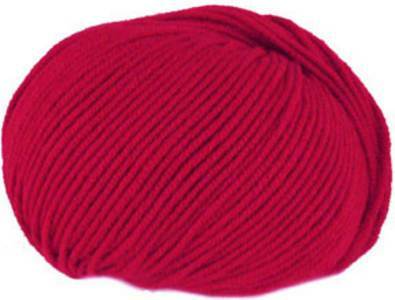 Soft pure merino wool, machine washable at 30'. Excellent for babies and adults. Knits to a standard 4 ply tension of 28st, 38 rows to 10cm, 3.25mm needles. Debbie Bliss Rialto 4 ply 32, Deep Dark Lime. 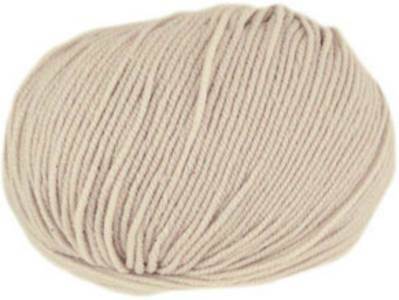 Soft pure merino wool, machine washable at 30'. Excellent for babies and adults. Knits to a standard 4 ply tension of 28st, 38 rows to 10cm, 3.25mm needles. Debbie Bliss Rialto 4 ply 33, Steel Blue. Soft pure merino wool, machine washable at 30'. Excellent for babies and adults. Knits to a standard 4 ply tension of 28st, 38 rows to 10cm, 3.25mm needles. 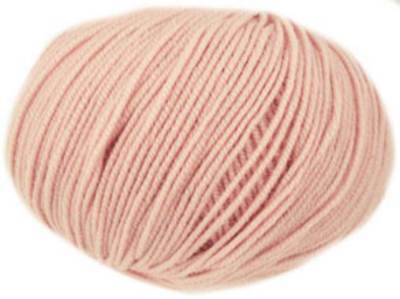 Debbie Bliss Rialto 4 ply 34, Pale Dusky Pink. Soft pure merino wool, machine washable at 30'. Excellent for babies and adults. Knits to a standard 4 ply tension of 28st, 38 rows to 10cm, 3.25mm needles. Debbie Bliss Rialto 4 ply 35 Pale Lilac. Soft pure merino wool, machine washable at 30'. Excellent for babies and adults. Knits to a standard 4 ply tension of 28st, 38 rows to 10cm, 3.25mm needles. 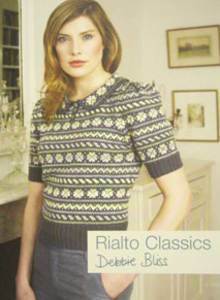 Debbie Bliss Rialto 4 ply 40 Peach Melba. 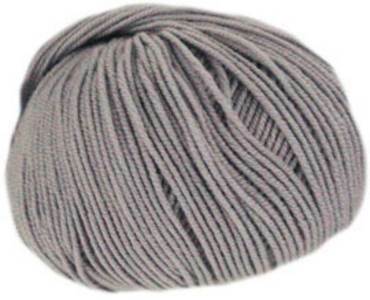 Soft pure merino wool, machine washable at 30'. Excellent for babies and adults. Knits to a standard 4 ply tension of 28st, 38 rows to 10cm, 3.25mm needles. Debbie Bliss Rialto 4 ply 36 Willow. Soft pure merino wool, machine washable at 30'. Excellent for babies and adults. Knits to a standard 4 ply tension of 28st, 38 rows to 10cm, 3.25mm needles. Debbie Bliss Rialto 4 ply 38 Mink. Soft pure merino wool, machine washable at 30'. Excellent for babies and adults. Knits to a standard 4 ply tension of 28st, 38 rows to 10cm, 3.25mm needles. Debbie Bliss Rialto 4 ply 39 Amber. Soft pure merino wool, machine washable at 30'. Excellent for babies and adults. Knits to a standard 4 ply tension of 28st, 38 rows to 10cm, 3.25mm needles.